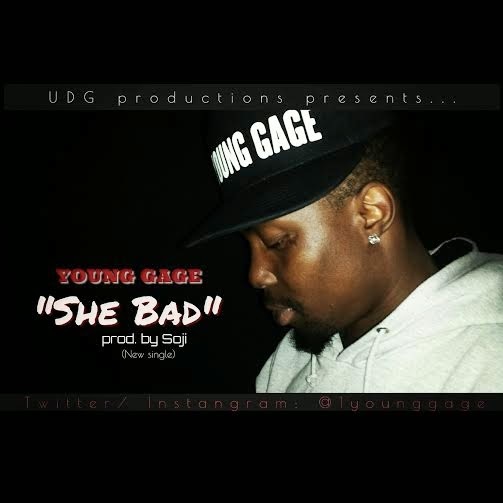 The naija eu sensation drops another hot single tittled " She Bad " . Young Gage has been dropping some curious but nice music lately. From the last compilation #boyg to the track reset . With dynamic flow and deliverance . The naija eu artist. 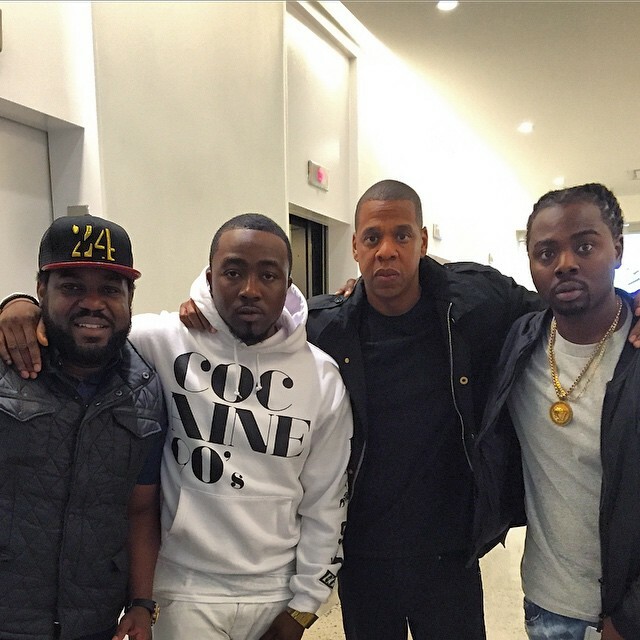 Rapper is bound to surprise the industry . 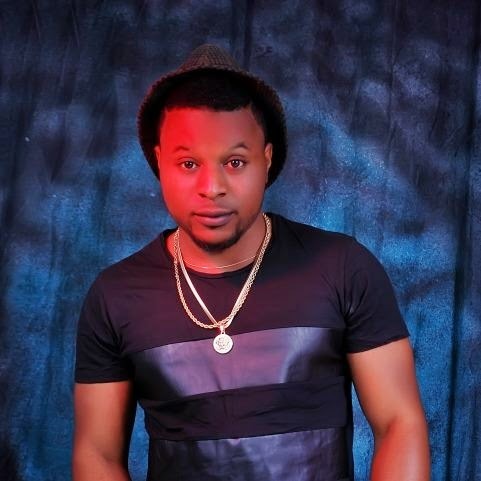 As he is nominated for the second time as best hip hop act at the forth comming naijaeuawards hopefully he catches this one. And now the new single #SheBad is a new sound Dancehall. With a naija swag. This artist never stops surprising his fans . 9ice released his new singles “Familete” and “Sugar” early due to the results of the Nigerian Presidential election. 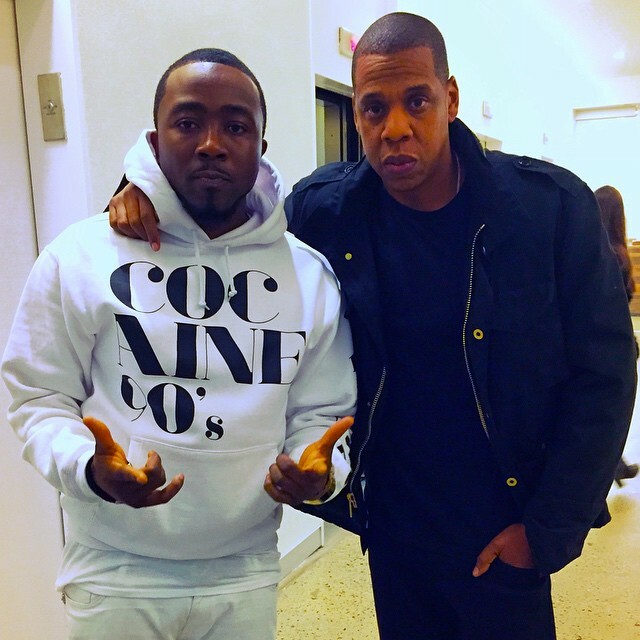 Ice Prince and Jay Z took a picture at what looks like the Roc Nation offices and the internet is excited about it. There is no word about any kind of collaboration; it would be a different conversation if pictures were taken in a studio. 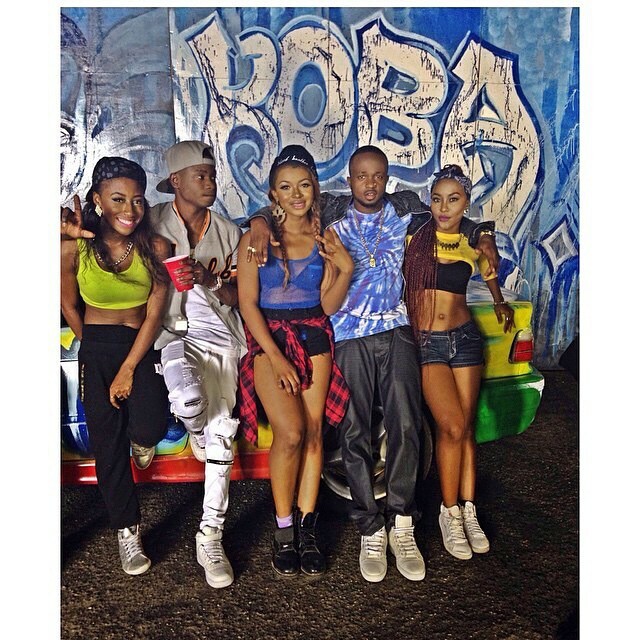 HKN Music & Twenty20 Media presents Danagog featuring Lil Kesh in “Koba“! After scoring high with Bamidele feat. 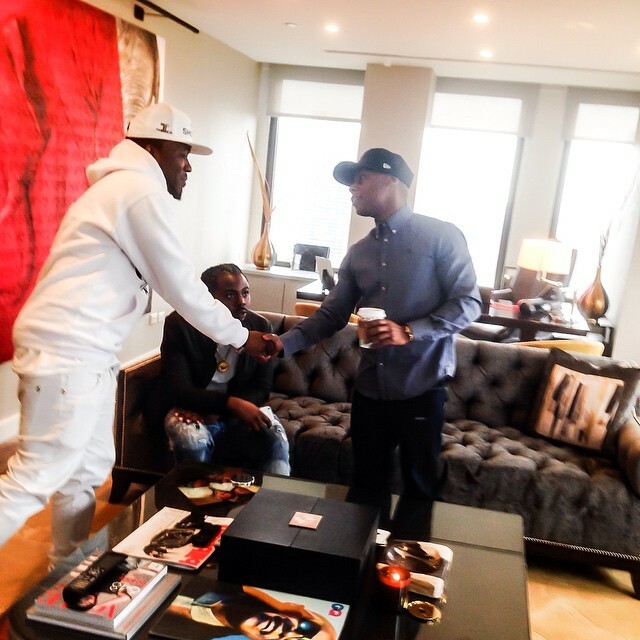 Davido, Danagog releases the visuals for his 3rd official single under the HKN imprint which has already gathered more than 50,000 digital audio downloads since its broke into the internet a few weeks back! Here’s the very clean & exciting video – Directed by Mex for Pixel Chaos Media! It features Dance routines from rave groups “Dance Na The Main Thing” & “GGB (Girls Got Bold)“. It also features cameo appearances from Davido, Lola Rae (Who played As Danagog’s Love Interest), DJ Neptune, B-Red, Deekay, Sina Rambo, JoshBeatz, DJ Prince & More! 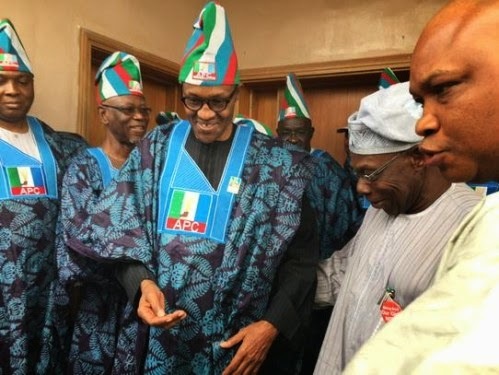 Former President Olusegun Obasanjo has congratulated Gen Buhari on his victory today. Chief Obasanjo asked the President-in-waiting to be magnanimous in victory and also fight corruption when he assumes office. "With so much harm already done to many national institutions including the military, which proudly nurtured you and me, you will have a lot to do on institution reform – education, healthcare, economy, security, infrastructure, power, youth employment, agri-business, oil and gas, external affairs, cohesiveness of our nation and ridding our land of corruption. As a quick sequel to his recently released hit, “Dance For Me” still making rounds on the airwaves, talented singer/rapper, D-Large drops the video to another single. 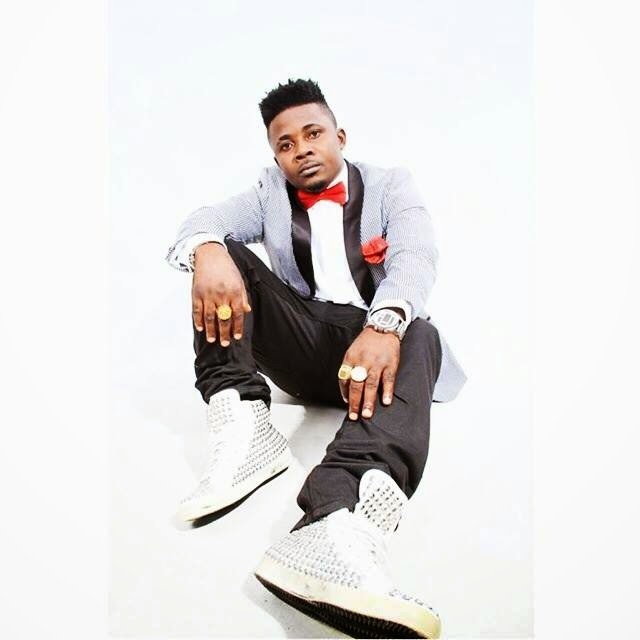 Titled “Meet Up”, the singer delves a bit into vernacular lyrics on the wordings of the song. 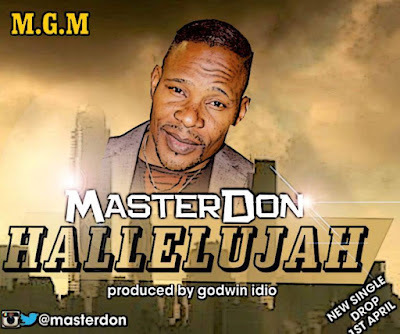 The video, shot and directed by Catalyst, features the Large Entertainment artiste frolicking with hot girls and wads of dollars to night party scenes that bring the message of the song to the fore. Check it out.